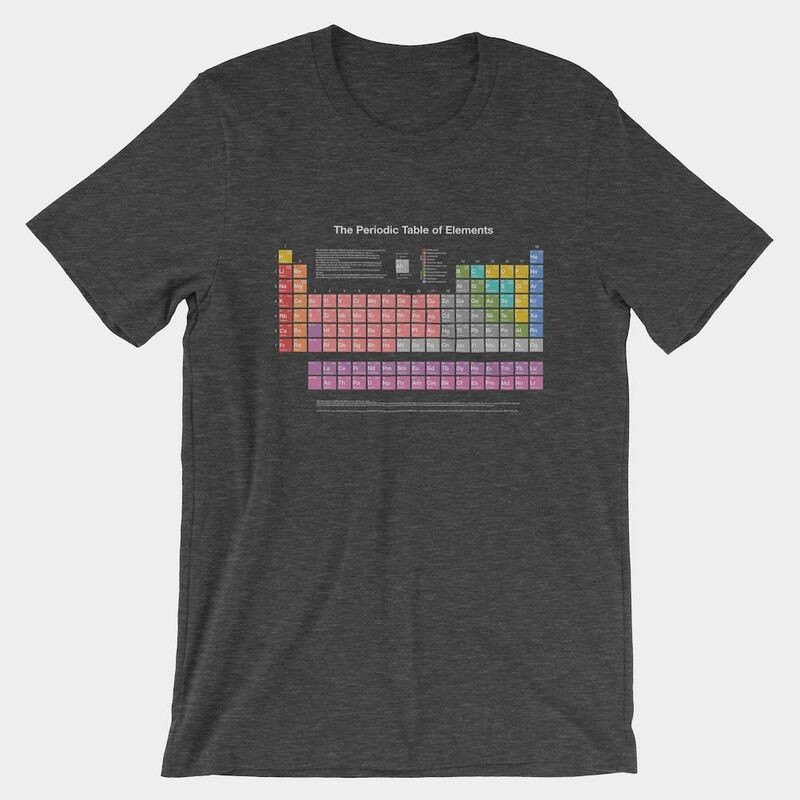 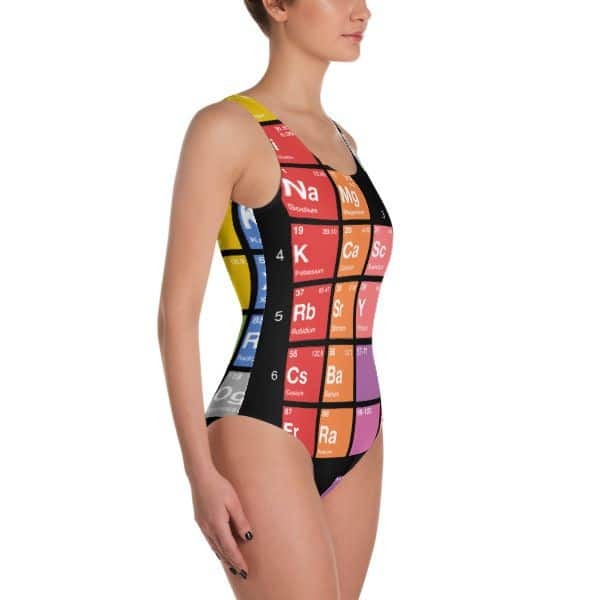 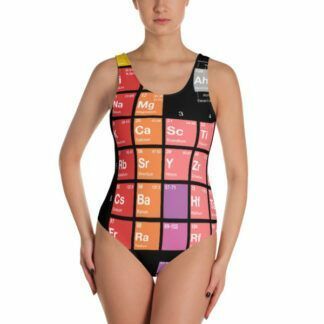 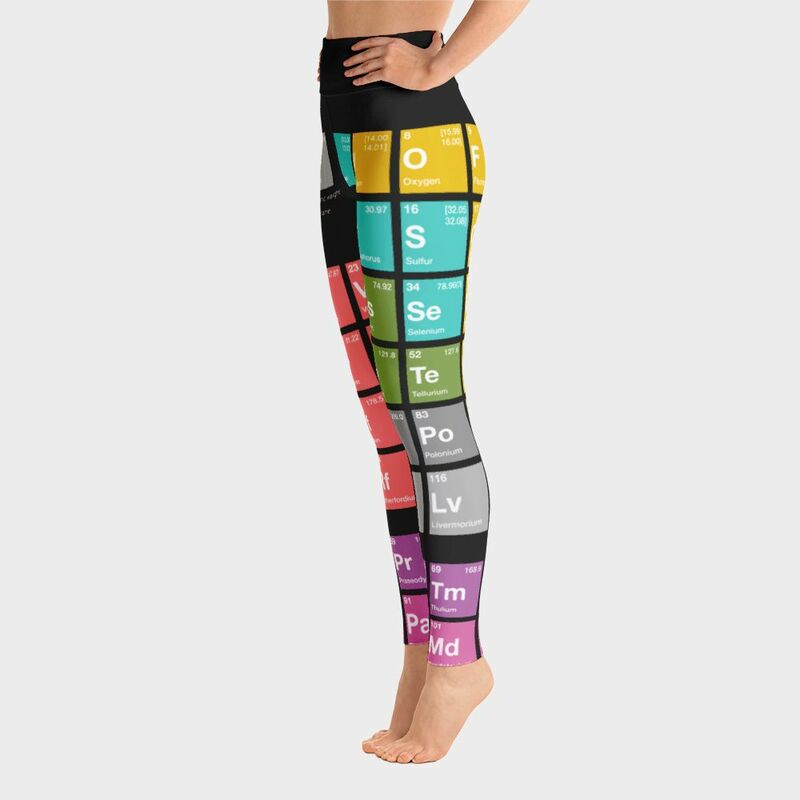 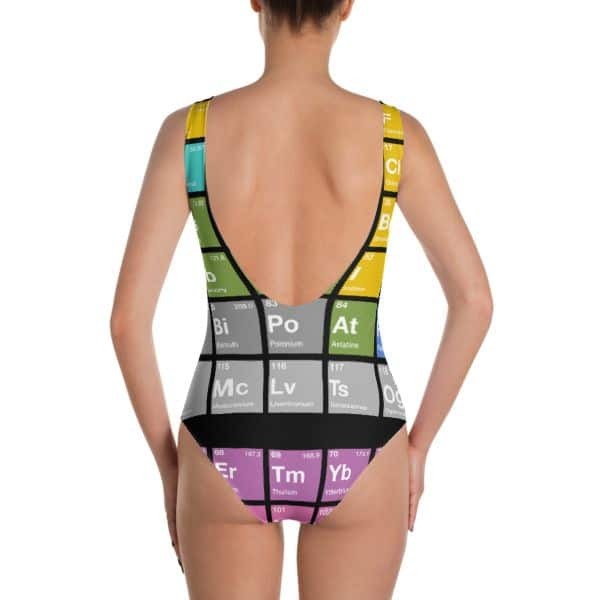 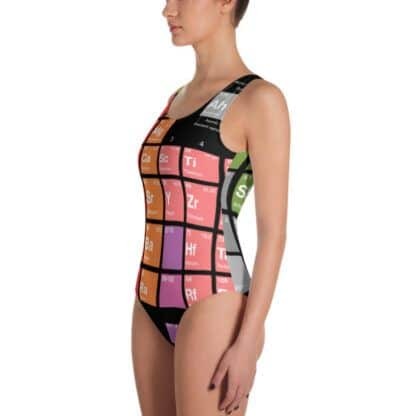 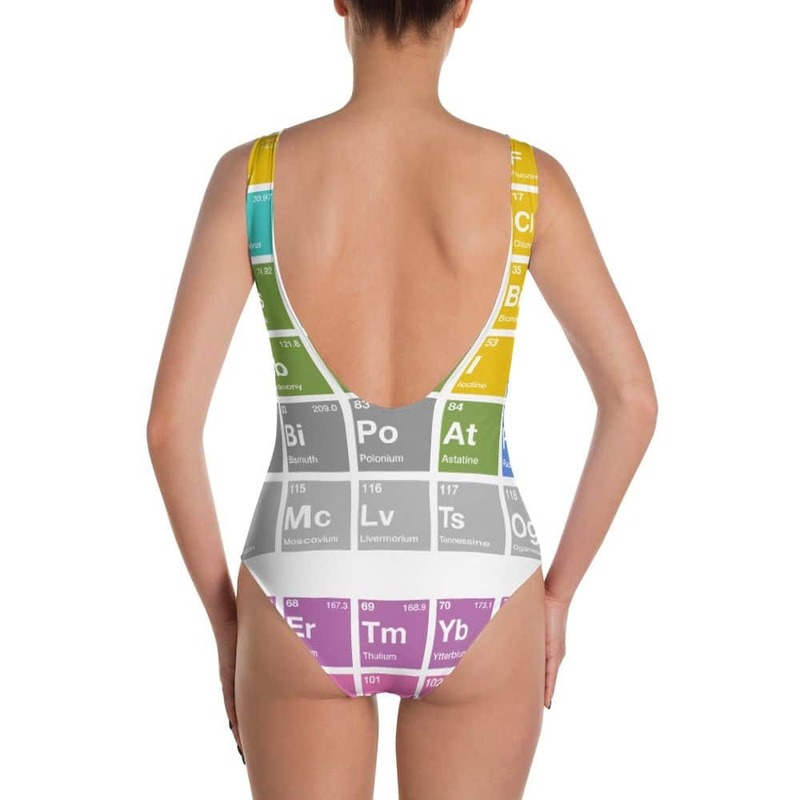 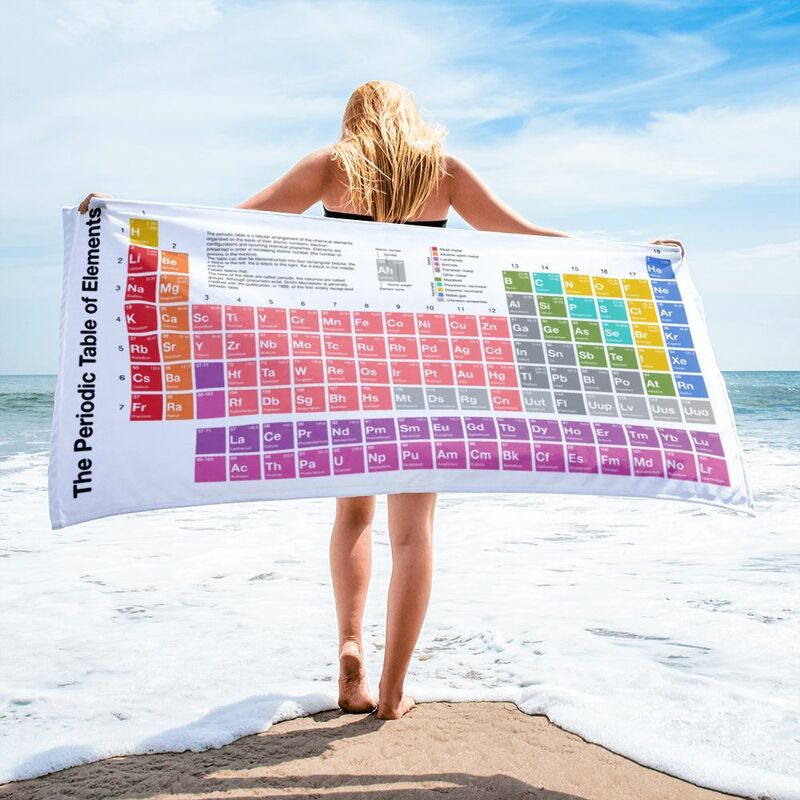 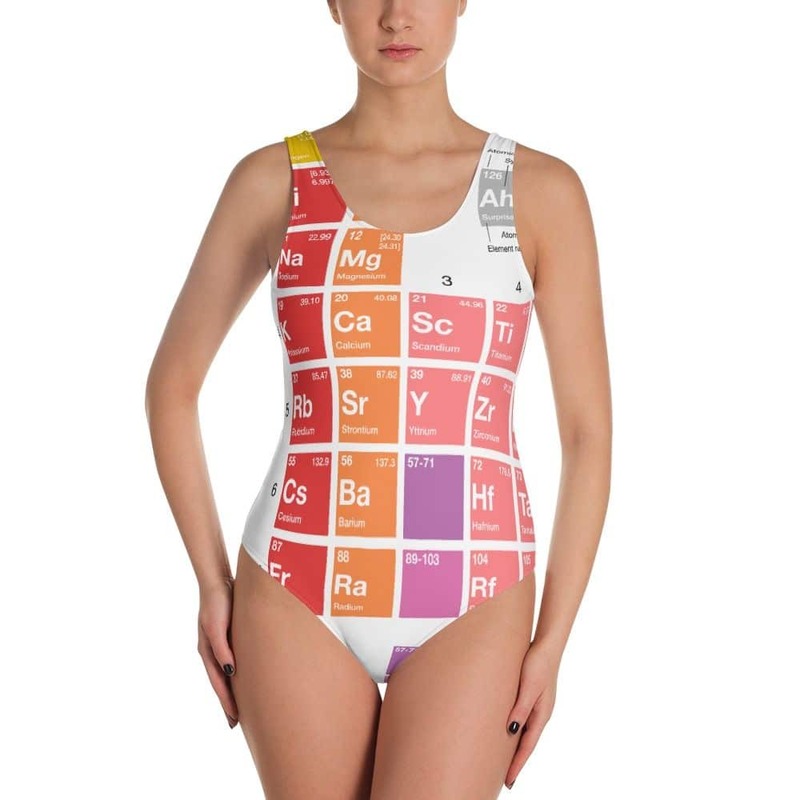 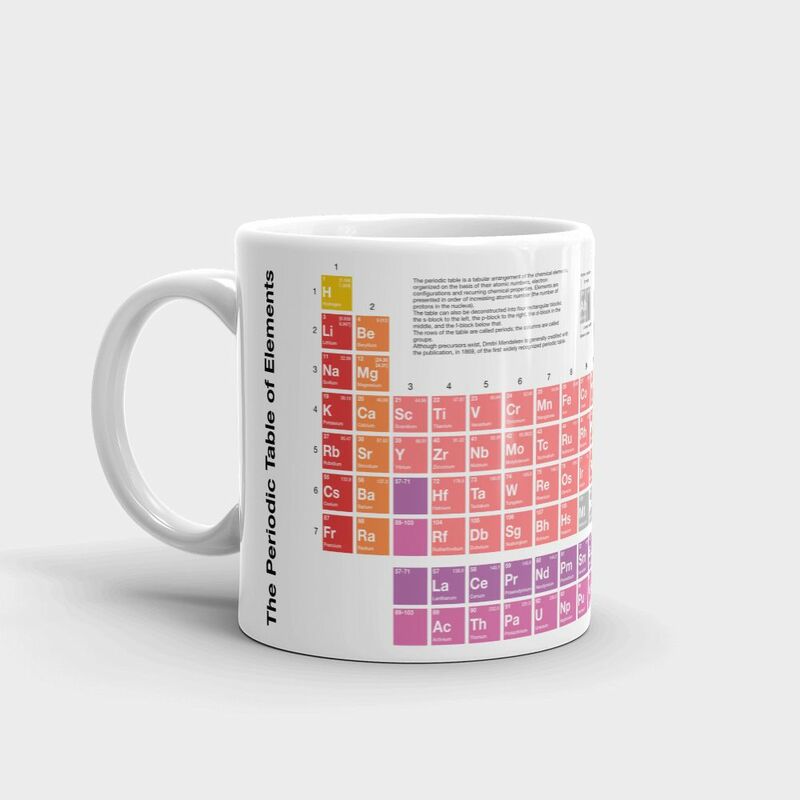 The periodic table of elements swimsuit. 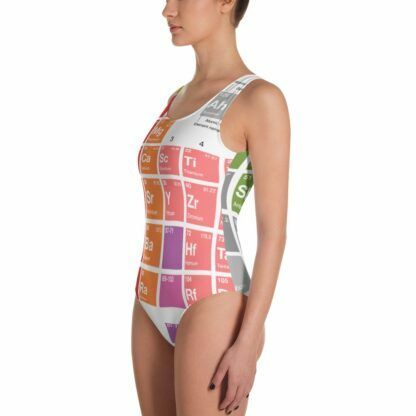 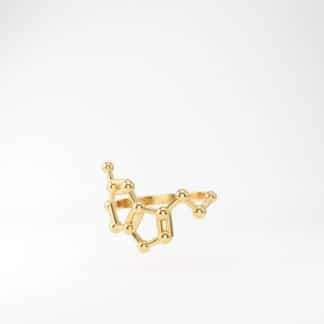 It’s a periodic table of elements swimsuit. 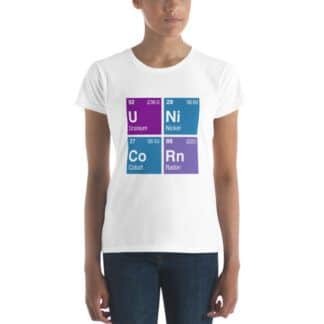 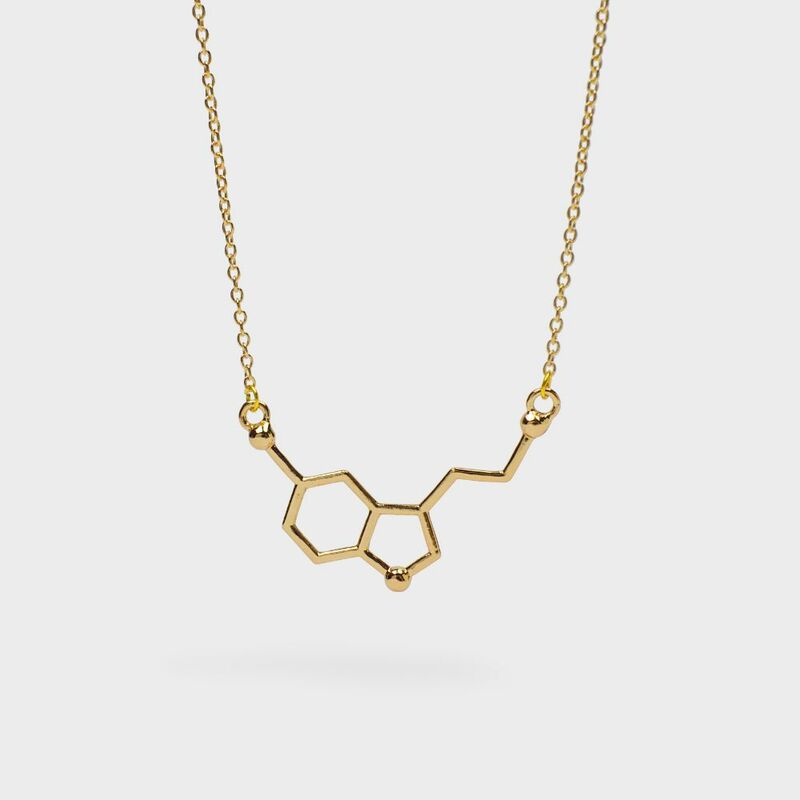 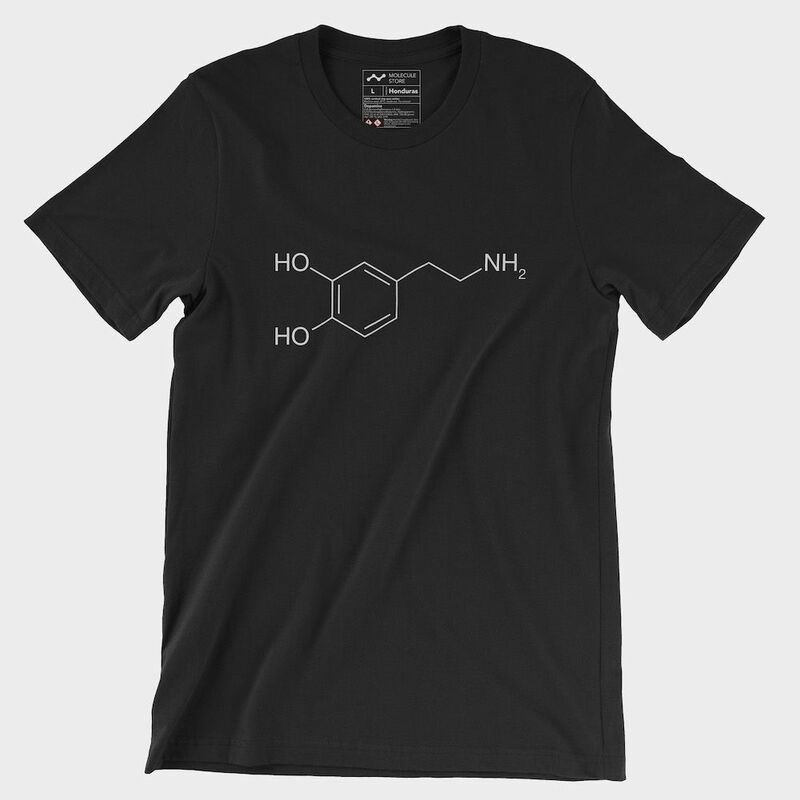 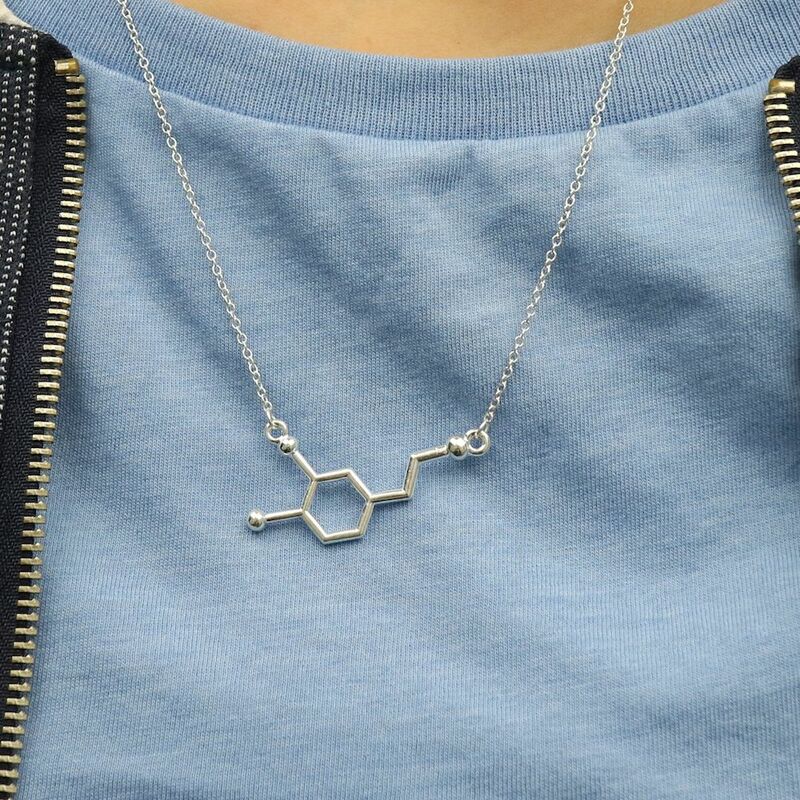 I mean… what else do we have to say? 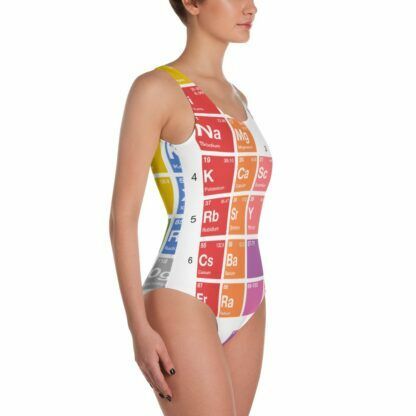 This one-piece swimsuit for all figures will bring out your best features. 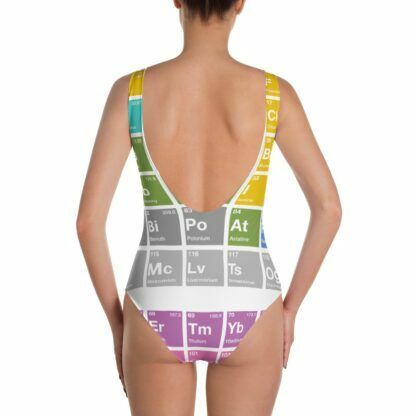 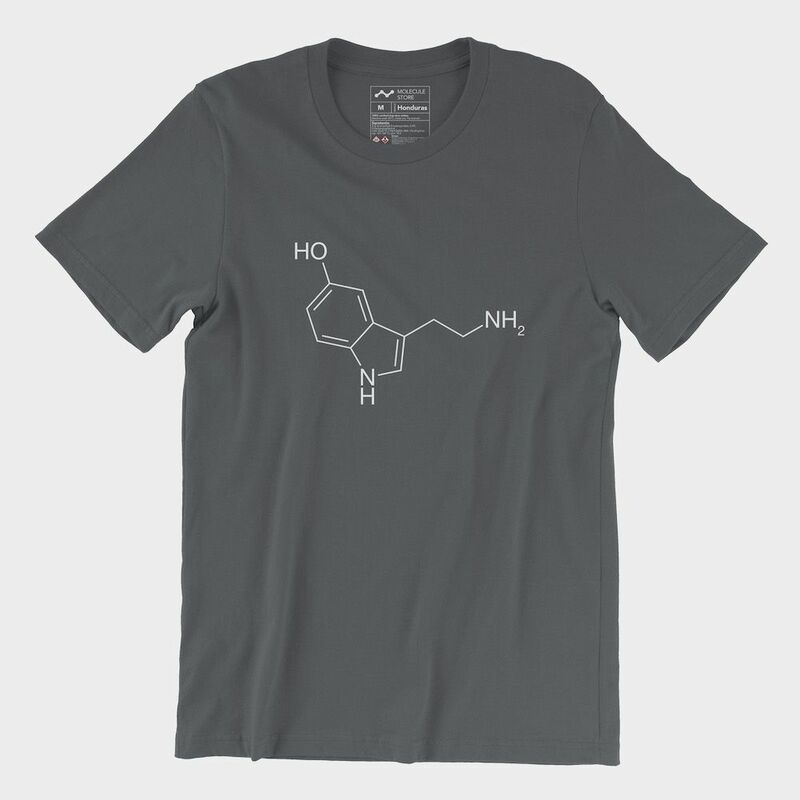 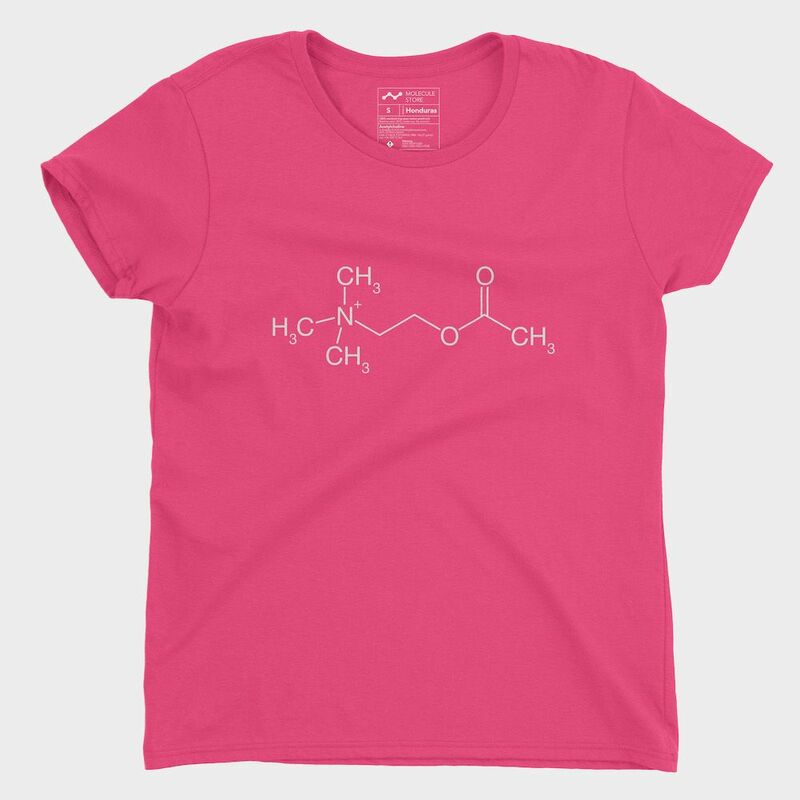 Enjoy the smooth fabric and the flattering design, and show it off by the sea or pool periodically! Our model is 5.8 feet (175 cm) tall and wearing size M.